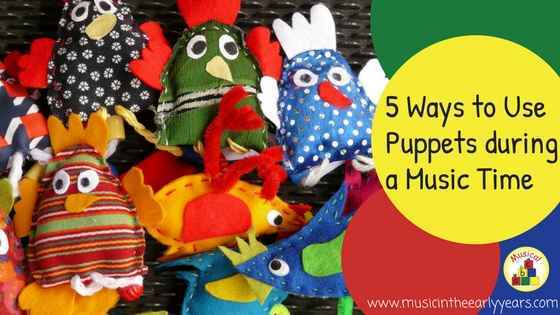 Some of the ideas that I mention require each child to have a puppet; if you don’t have enough for one each then they can share (I talk more about this below), you could use other soft toys or, as an additional activity, you could get the children to create paper puppets. There are also affiliate links included for your convenience. 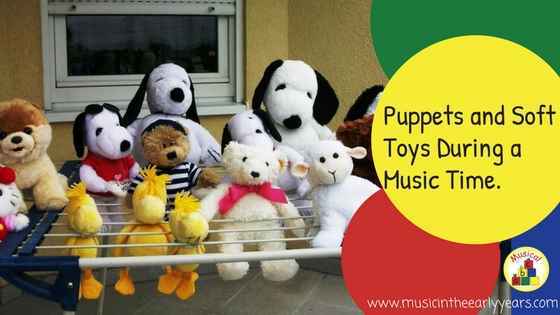 Puppets and Soft Toys During a Music Time. 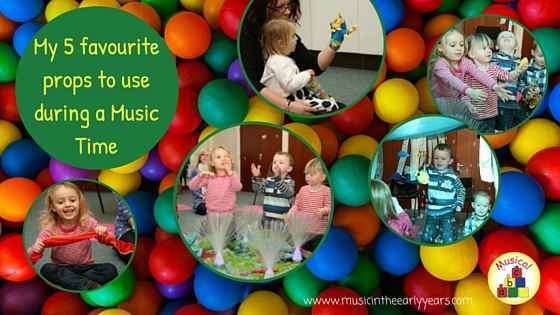 Using puppets and soft toys during a music time. 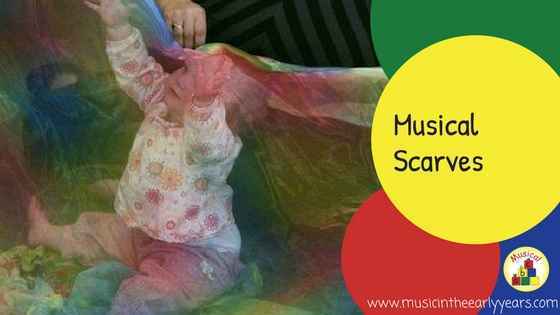 Have you wondered how you can make your music time more fun and engaging? Do you have puppets and soft toys sitting in your cupboard? Well, puppets and soft toys can work wonders. 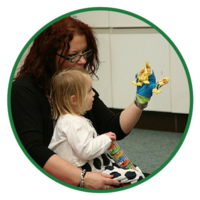 I have got some of the most reluctant children to join in by using puppets and soft toys! 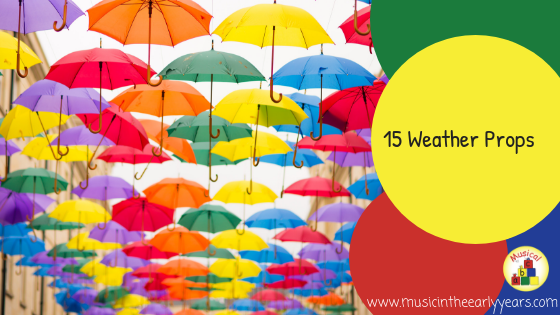 Is It Time for Some Musical Spring Sorting? Do you have a cupboard full of resources? 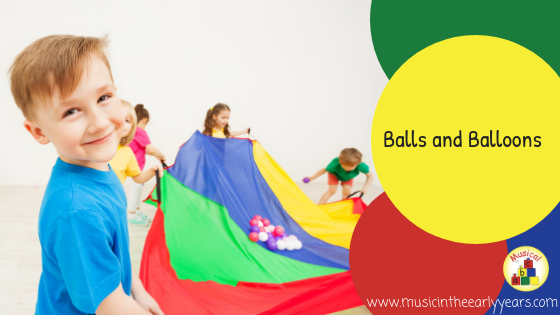 Do you use any of these for your musical activities? 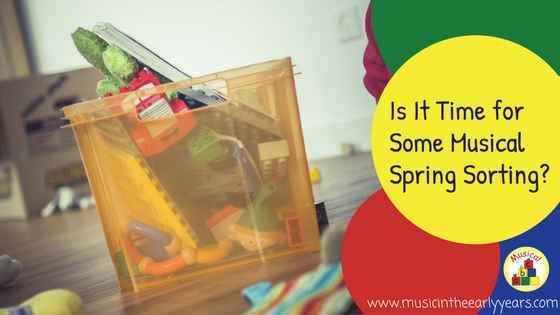 If not, why not have a Spring sort through your cupboard to see if you could use any to make Music Time a little more fun! Well, in short, it’s just a brilliant resource! 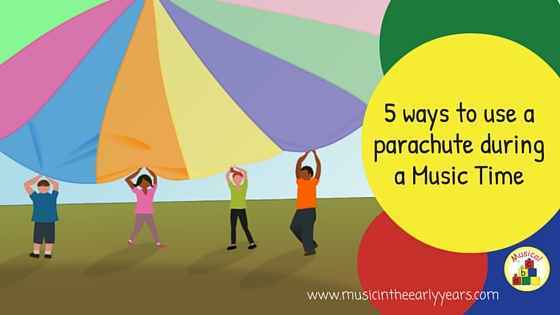 That’s subjective I know but if I had to choose a list of essential resources to use during a Music Time this would be on that list. Bubbles - the smile maker! 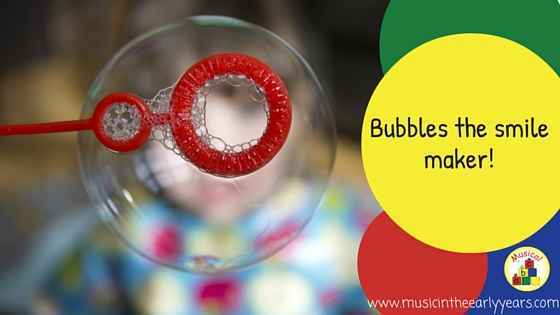 Bubbles are always a firm favourite of the children I work with; I always get smiles and whoops of joy when they see them on the side ready to be used during my Music Time. 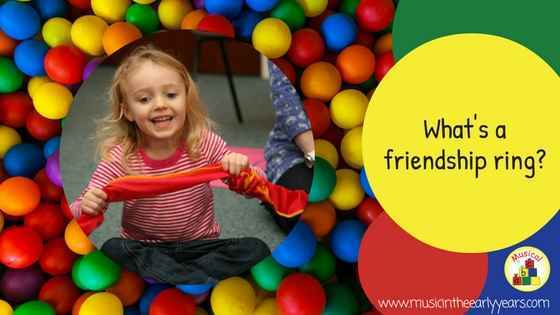 There are lots of ways you can use them during songs/rhymes and listening activities. Just let your imagination run wild! You can adapt well-known songs e.g.